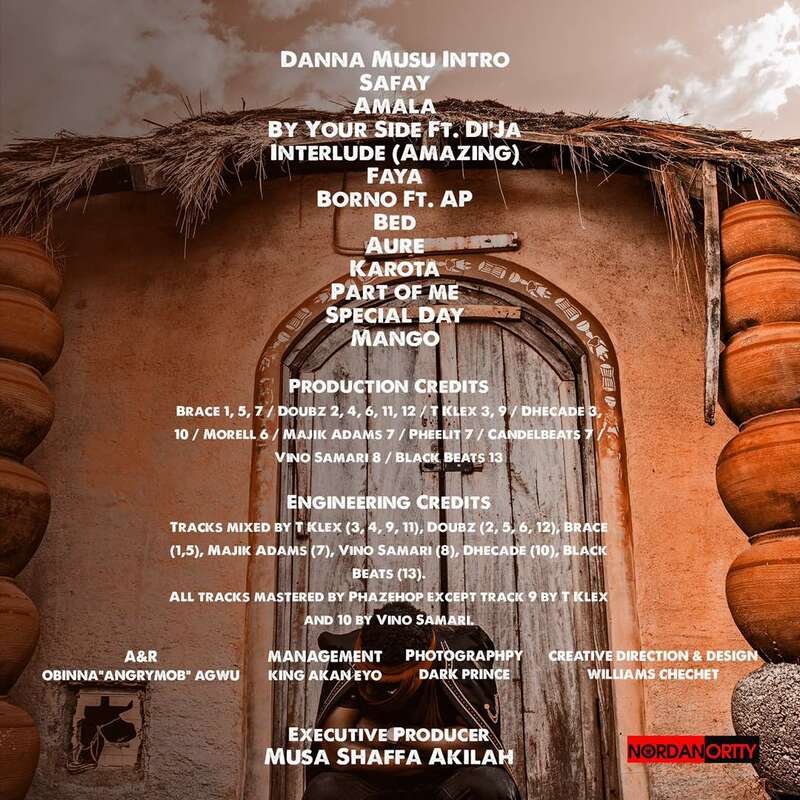 The super gifted musician, Morell (Musa Akillah), has released the artwork and tracklist for his highly anticipated debut album titled – ‘Musa Jikan Musa‘ . 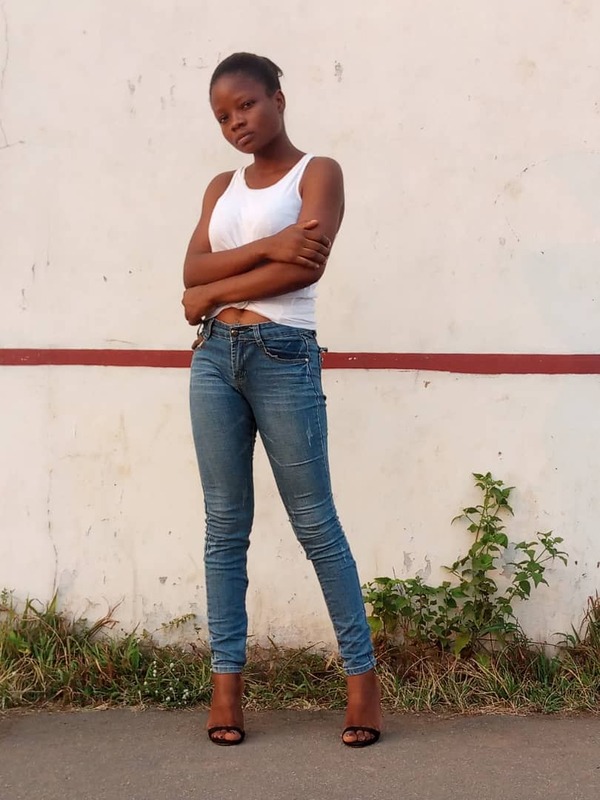 The thirteen track album which is scheduled for release on Sunday 21st of May is guaranteed to be a favourite of music lovers within the country and beyond. The album was recorded in Abuja.